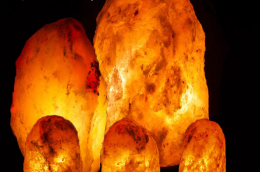 This Himalayan Salt lamp is a simply stunning way to light any large space, providing anamazing, earthy glow and negative ion coverage for over 250 square feet! 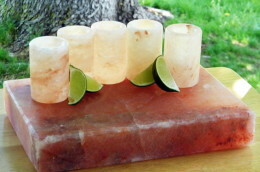 Created from a single natural Himalayan Salt crystal, these lamps must be seen to be truly appreciated. 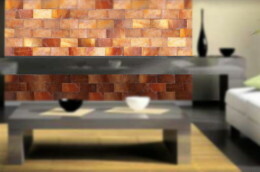 ➥ 15 watt Chandelier bulb Included. 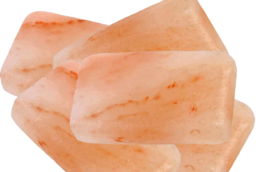 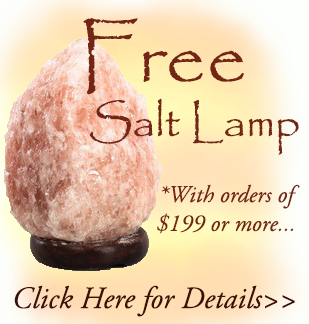 *These are handcrafted items: actual salt lamp shape may vary from image.